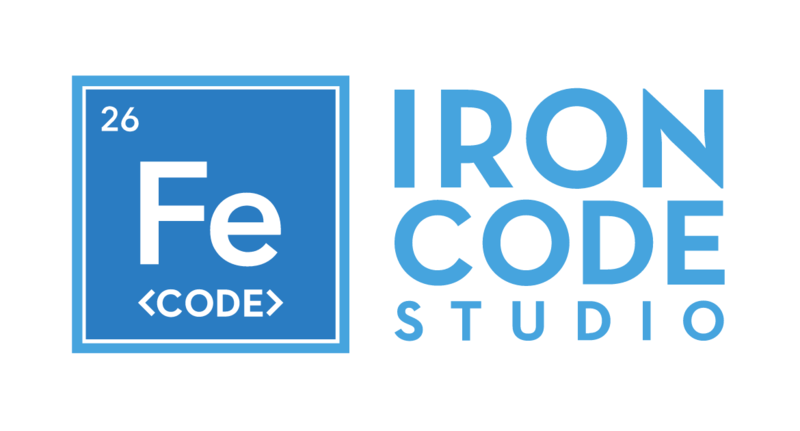 I’m excited to announce I’ve started my own WordPress development company, Iron Code Studio. In addition to my new development company, I will be continuing my role as Senior Developer at LaunchDM. Iron Code Studio specializes in custom WordPress Theme and Plugin development, specifically using the Studiopress Genesis Framework and the Bootstrap front-end framework. In addition to development services, Iron Code Studio offers consulting services for web development teams who want to integrate new tools, better understand WordPress best practices, improve code quality, and speed up development time. The first public offering from Iron Code Studio is our Bootstrap Genesis Child Theme, which we are giving away for free. The Bootstrap Genesis Child Theme is running both here at my blog and at Iron Code Studio.